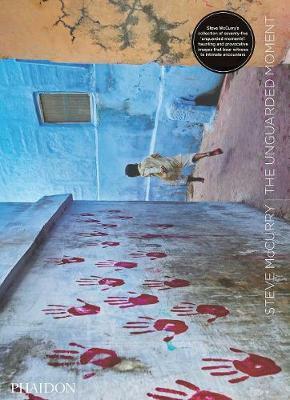 The Unguarded Moment showcases 75 photographs that define the work of renowned documentary photographer Steve McCurry. Each image collected here bears witness to a unique encounter, an `unguarded moment,' in which McCurry captures his subjects at their most unselfconscious. Depicting the everyday lives of people from myriad countries and cultures, these stunning reproductions pay tribute to McCurry's enduring fascination with the individual - and this new paperback edition brings this unforgettable work to a new generation of aspiring globetrotters.